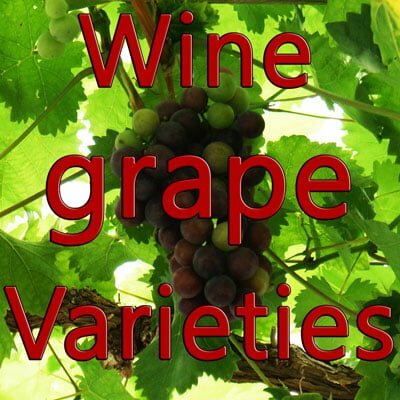 Vranac grape – one variety coming from the Republic of Macedonia. The region of the Balkans is an unusual place to cultivate vines and develop wine industry. Unlike France and the rest of the Mediterranean, where wines are a common beverage with any food, in the Balkans, due to a potpourri of several cultures and religions, the practice of beverages here has remained somewhat different and unique from mainland Western Europe. Winemaking in general has always been associated with Western Europe owing to vast contributions made by Greeks and Romans in establishing the building blocks of modern viticulture. Since Italy and France have had a historical association with winemaking, it is these two countries, with some regions of Germany and the Alps that have been providing wine to the rest of the world. However, times keep on changing rapidly and once the backwaters of the Balkans started achieving independent statuses, so did the region’s winemaking industry. Several Balkan nations are now producing their own wines and have experimented quite a lot with grape varieties from the rest of the world to produce their unique tastes and flavours. Some of these grapes are even mutations of existing dominant varieties. The Vranac variety (pronounced ‘Vranachh’) is one such variety coming from the Republic of Macedonia that has started to gain much attention in winemaking. Being a red variety indigenous to Macedon, it is also found in Serbia, Croatia, Bosnia-Herzegovina as well as Kosovo. In Macedonia, the variety is one of its most popular and is pretty well adapted to the country’s hilly and difficult climate and has not been seen in commercial quantities anywhere else. Vranaccan best be described from the Plantaze winery that produces some 2,000 hectares of Vranac cultivation. Almost 15 thousand tons of grapes come every year to the winery’s cellars that have a capacity of 25 million liters! This winery is quite old and might be more than a century in age since its original name was Agrokombinat13 Jul in the remembrance of the great Montenegrin uprising. Prior to 1990s, the label of production of Vranac wines was ‘pro Cordem’ that got replaced ‘Vranac’ after the uprising. Vranac was later on labeled further as ‘made in Montenegro’ to distinguish itself as a major Montenegrin wine brand. 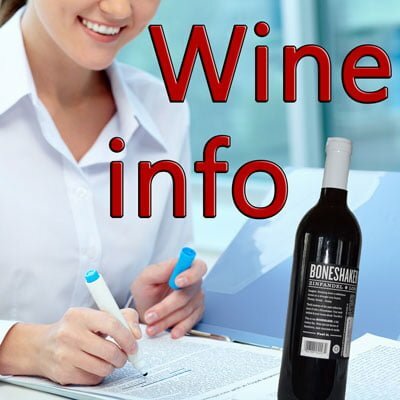 It is now the best selling red wine in Serbia, Montenegro and also Croatia. Some of the best wines made from Vranac are the Tikveš Vranec 2010, Popova Kula Vranec, SkovinVranec, all produced in Macedonia. These wines range from being aged in oak barrels for years to the ones that are produced for table wine purposes. Vranac is a red variety that produces some compactly structured, black-red grapes that are large in size and thin skinned. Vranacare high yielding but due to adaptations for the local conditions, they are not very resistant to frost and continental hazards. Botrytis is one common hazard for this variety. When fully ripe, the grapes produce high sugar, high alcohol content with a desirable level of bitterness which is similar to Primitivo. Tannins remain high and good levels of acidity makes the grape ideal for oak aging to develop further characters of vanilla and spice notes. Historically, the Vranac shares some genetic relationship with Primitivo, although its past remains undiscovered, owing to its recent addition in the wine industry. In the Balkans, there are no government issued statuses to vine varieties like it has been in Italy and France, and that might explain the fact that Vranac before being discovered, usually grew as a wild vine with only some of it being used for local consumption. What is definitively known is that Vranac is an ancient, indigenous variety to Montenegro and shares some genetic relationship with Primitivo, making it instead as a possible parent of the other. As a local practice, Primitivo is actually used with Vranac as a blending agent, although the latter is most certainly used to produce varietal wines as well. Vranac produces some very fruity notes with high sugar and alcohol content. Similar to Primitivo, this can only be enjoyed with cheeses and rich food items served with full salads and complements. Cheeses like manchego served with Goulash or a simple Balkan dessert would make an excellent pair.